Basel Cottage is pleased to announce that we have been short-listed as a finalist in the Carmarthenshire Tourism Awards 2015 for Self Catering Accommodation of the Year! Wish us luck for the finals! 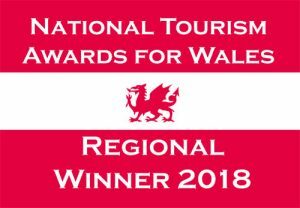 Two hundred and thirty three of the County’s tourism and hospitality businesses entered this year’s Carmarthenshire Tourism Awards – a record number for these awards, now in their fourth year. And we can now announce the finalists in each of the categories, which are shown below. The quality of entries this year was exceptionally high – and so big congratulations goes out to all of those who entered as well as to those who have been shortlisted. The Awards ceremony will take place at Stradey Park Hotel on the evening of 25th November, where the Gold, Silver and Bronze results will be announced and presented! Good luck all – Pob lwc pawb!